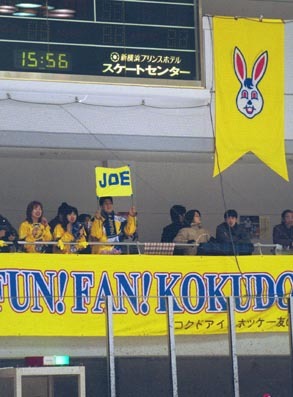 December 7, 2002 vs. Seibu Bears: Joel's Fans !!! March 25, 2003. 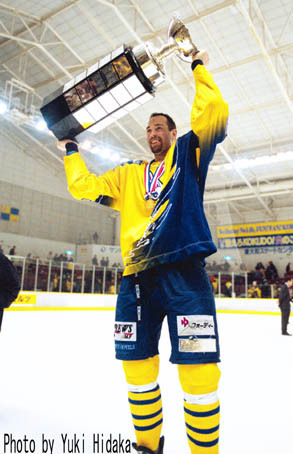 Joel hoists the Championship Cup. 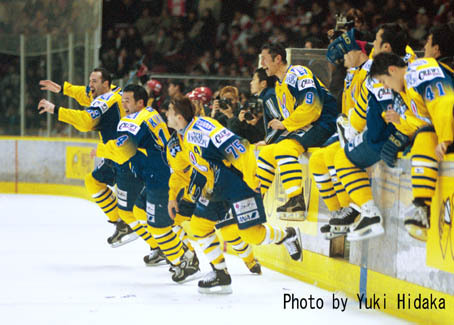 March 25, 2003 vs. Seibu Bears. The moment that Kokudo won the championship. March 25, 2003. 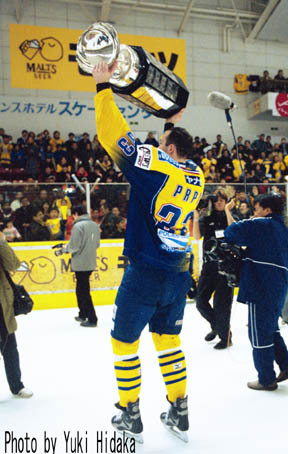 Joel lifts the Championship cup.